Infection originally began in a rather different way, with Jack and Ianto having a drink late at night in the Hub while Alun and Gwen were coming back from an assignment in Aberystwyth. Jack begins to talk about the past and Laurence Norman’s story comes out. It was a perfectly good introduction, but I then had the idea of it taking place somewhere other than the Hub. In truth, there is no real reason for them to be in the B&B in the Welsh countryside. Wales isn’t that big. They could easily have called the Hub and had somebody come to pick them up. But leaving that anomaly aside, I thought a situation where the two former lovers were together in an intimate way, without being overtly sexual was nice. And then the back story that Jack tells, which is anything but ‘nice’. The alien infection that I described was an attempt to do something like a zombie film without the zombies. I wanted something so awful that the only thing to do with the bodies was incineration, but something less contagious than a traditional virus. Jack ‘euthanizing’ the little girl was a horrible enough prospect even when I wrote it. But two weeks later, Children of Earth aired on TV, and what Jack has had to do in the name of duty was turned up several notches. I think this story still has impact, even so. But it seriously questions the idea in Children of Earth that Jack ‘doesn’t care’. Jack cares deeply about a lot of things, and that includes children. I wanted most of all to get across his feelings of betrayal when he finds out that his friend and sometimes lover, Laurence, is the one hiding Tom Gynne. I also wanted a scenario in which he has to kill Laurence for the sake of humanity. It seemed natural to follow that with him dying himself and lying with Laurence as he does so. Bear in mind this was written BEFORE Children of Earth when Ianto and Jack died together. It wasn’t, in any way, an attempt to recreate that scene. But I think it shows that my creative wavelength is the same as the writers of the TV series in a lot of ways. 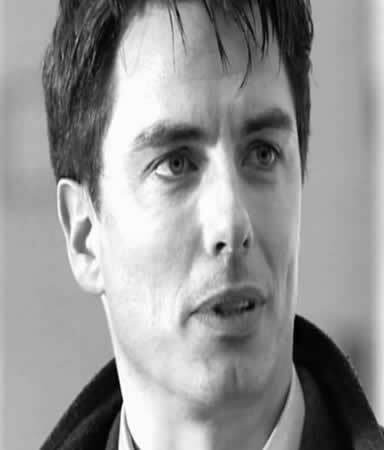 And, of course, that betrayal ties back to the time when Ianto did much the same thing to Jack by hiding Lisa in the Hub itself. 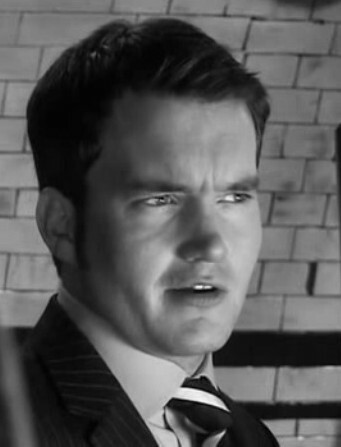 That was why it had to be Ianto that he told this story to. 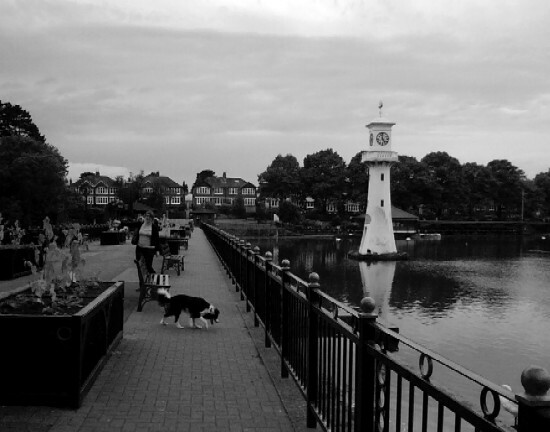 Roath Park, where the story is largely set, is still something of a middle class part of Cardiff with very nice houses. The park is a very tempting place to set a story some time. But in this case it really just served as a geographical direction. The place where the cremations took place isn’t anywhere in particular. I tried to find out if there was a crematorium in Cardiff in that period of history and came up blank, so I had to make something up.